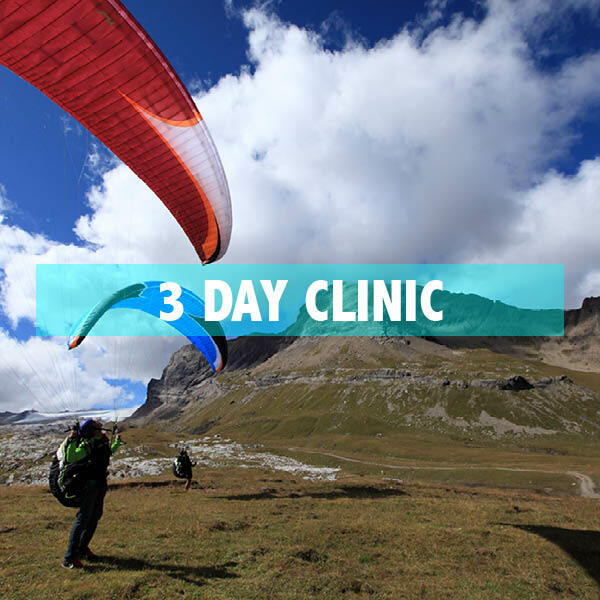 We customize 3 day clinics for pilots wanting to receive focused training at the flight park and in our local mountains. 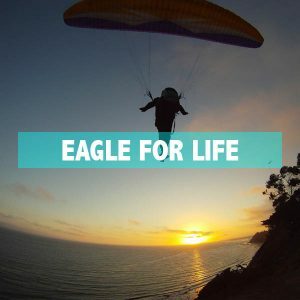 This program is perfect for pilots visiting Santa Barbara for a few days, and don’t see themselves visiting annually where the “Eagle For Life” program would make more sense. 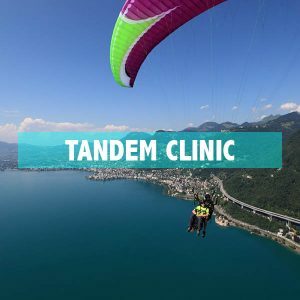 These custom clinics are developed around your experience level and desires. 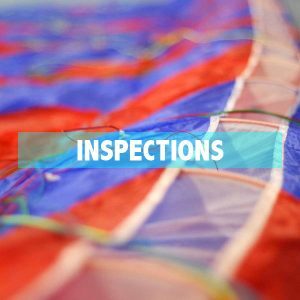 We strive to develop a custom program to meet each pilots needs depending on their experience and goals as a pilot. 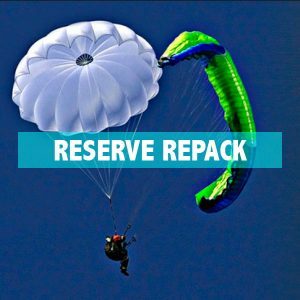 Our mountain flying season lasts from September through the end of May. 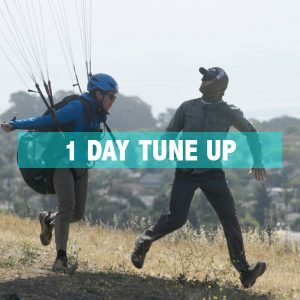 These months are great for flying at both our flight park, and soaring in our local mountains working on improvong our thrermling and cross country skills and knowdlge. Our ability to be many places at once with our high caliber staff is unmatched as is our presence in our community support all pilots.